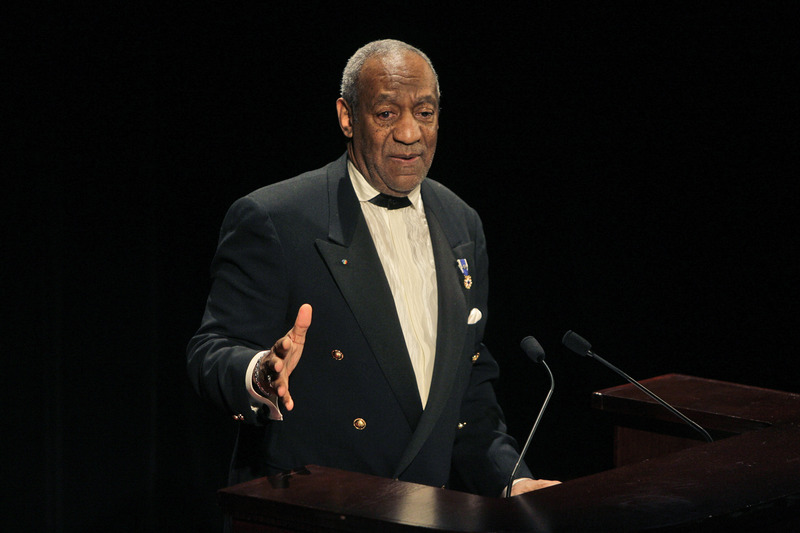 Cosby started his graduate studies at the University of Massachusetts. Because of his previous experiences, he applied for a special program for students who have not completed their undergraduate degrees but who have made a special impact on society through their careers. As part of his studies, he wrote a dissertation on one of his shows entitled An Integration of the Visual Media Via Fat Albert and the Cosby Kids Into the Elementary School Curriculum as a Teaching Aid and Vehicle to Achieve Increased Learning. Since then, he has received honorary degrees from more than a dozen colleges and universities, including nine doctoral degrees!